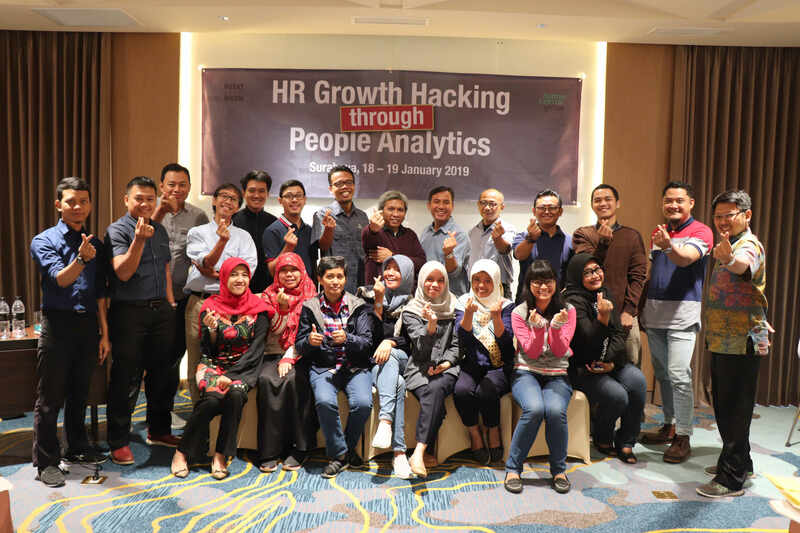 HR Growth Hacking Helps Your Company To Grow Through Cost Reduction, Business Development And a Search For Effectiveness. Have you heard of Lifehacking for a better lifestyle, or Timehacking for a better work life, or Growth & Contenthacking to boost your marketing strategy or even Bodyhacking to improve your diet and workout results? At last, it’s now time to talk about HR hacking! Registration will open for invitees in mid-January 2019. The workshop registration fee covers workshop delegate pack, refreshments, lunches. IDR 3,500,000 One person only. Senior Technical Advisor at BDO, HR Growth Hacker, People-Data Scientist. Expertise in the HR-Digital ecosystem. Terima kasih banyak Bapak untuk pelatihannya. 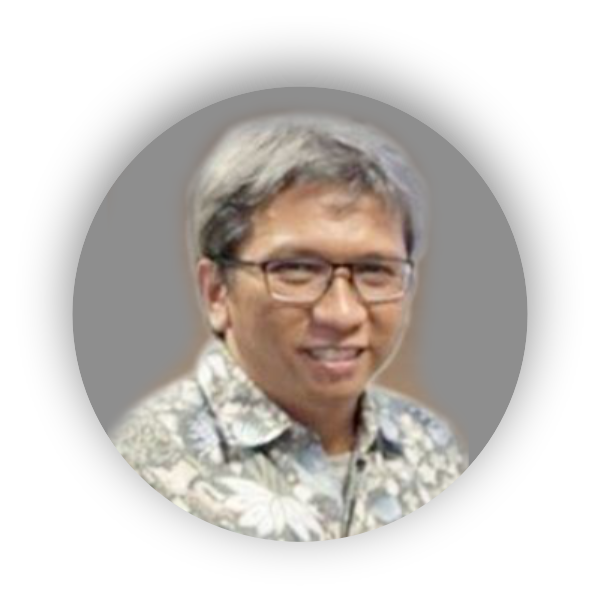 Sungguh kesempatan yang sangat bernilai dan berkesan, semoga Bapak selalu diberikan kesehatan dan senantiasa membagikan ilmu untuk kami 🙂 Hati-hati dalam perjalanan, Pak Heru.